Just choose what category you would like the donations to be applied to and click on Buy Now. Remember if you don't see the category you want, just choose Other. You will be redirected to RBC PayPal page. See picture below. 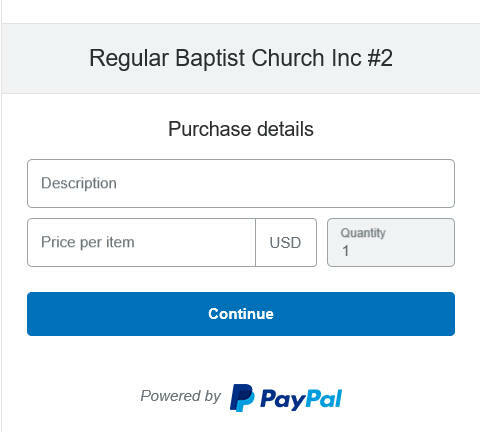 In the Price per item field, enter your donation amount and click Continue. You will now have to login to PayPal and complete the donation.